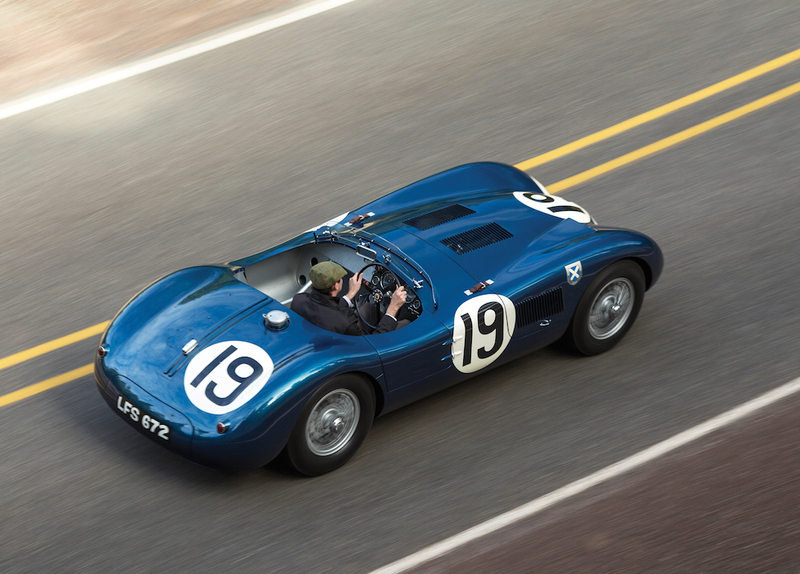 The $9 Million Monsters of Monterey. | A Continuous Lean. While lots of people come to gawk at the insanely gorgeous cars on the lawn at the Pebble Beach Concours d’Elegance every August, there are also plenty of men with very deep pockets who come to do some serious shopping. There are a few blue-chip auctions during Monterey Car Week, of which the headliner is the three-day event produced by RM Sotheby’s. 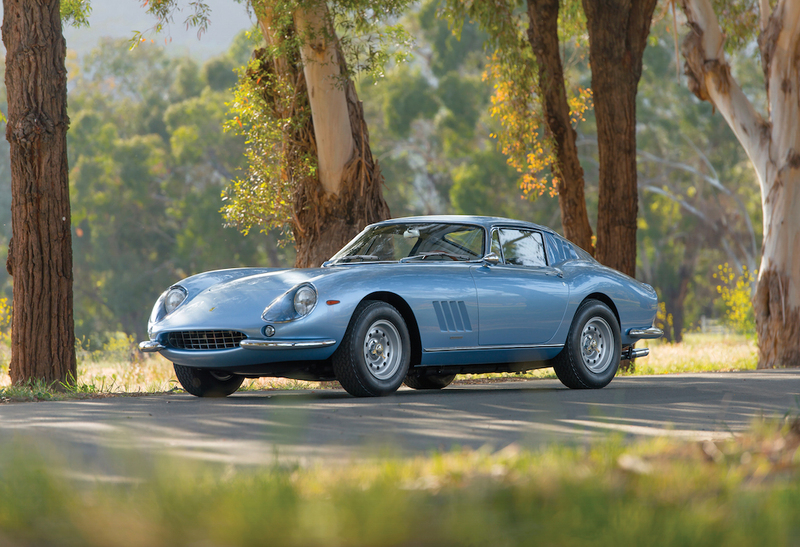 This year they’re also staging an auction-within-an-auction, with one of the world’s best car collections, called the Pinnacle Portfolio, going up for sale. RM is billing it as â€œthe most significant and valuable private automobile collection ever presented at a single-day auction,â€ including everything from early model Ferrari race cars to the final production Enzo, gifted to the late Pope John Paul II. In addition to the 25 Pinnacle cars, which include both classic and modern machines, are some of the most expensive and desirable cars in the world are set to cross the auction block. Top of the class is a 1953 Jaguar C-Type Works race car (top photo), which finished fourth overall at the 24 Hours of Le Mans in 1953, and is the second of only three â€œWorks Lightweightâ€ cars ever built by Jaguar in thin-gauge aluminum. It’s expected to bring in $9 million or more, making it one of the world’s most expensive Jaguars. It’s easily the most beautiful car in the sale in our opinion, though the competition is fierce – the 1950 Ferrari 275S/340 America Barchetta by Scaglietti (below) isn’t exactly an eyesore either. It could fetch $8 million-plus, in case you were wondering. 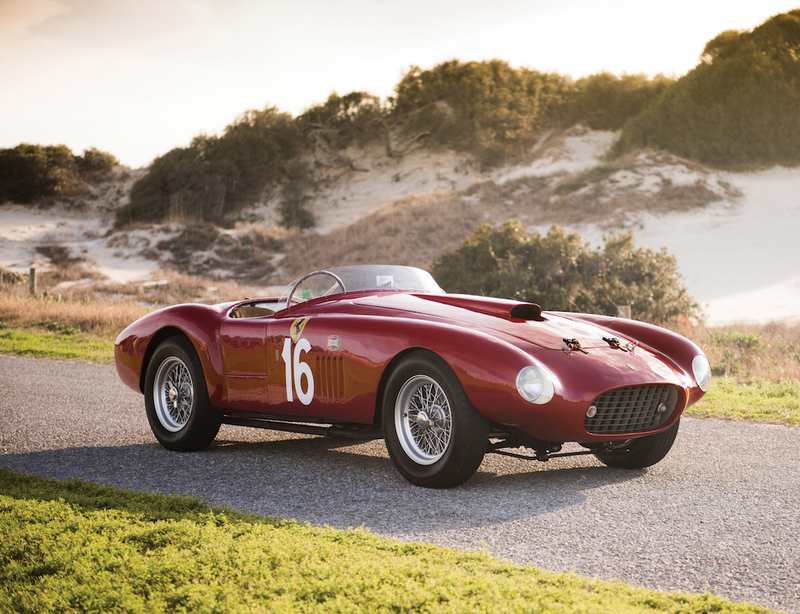 1950 Ferrari 275S/340 America by Scaglietti / Darin Schnabel Â©2015 Courtesy of RM Sothebys. One of the most important competition Ferraris ever to be offered at auction, it started out as one of only two 275S Barchettas built, and was campaigned for the factory by legendary Italian racing driver Alberto Ascari in the 1950 Mille Miglia. 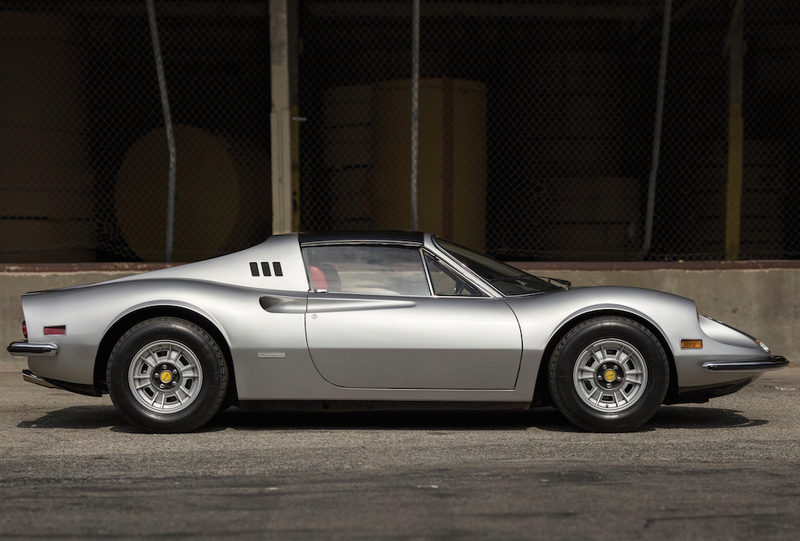 There are dozens of Ferraris in the sale spanning several decades of production. 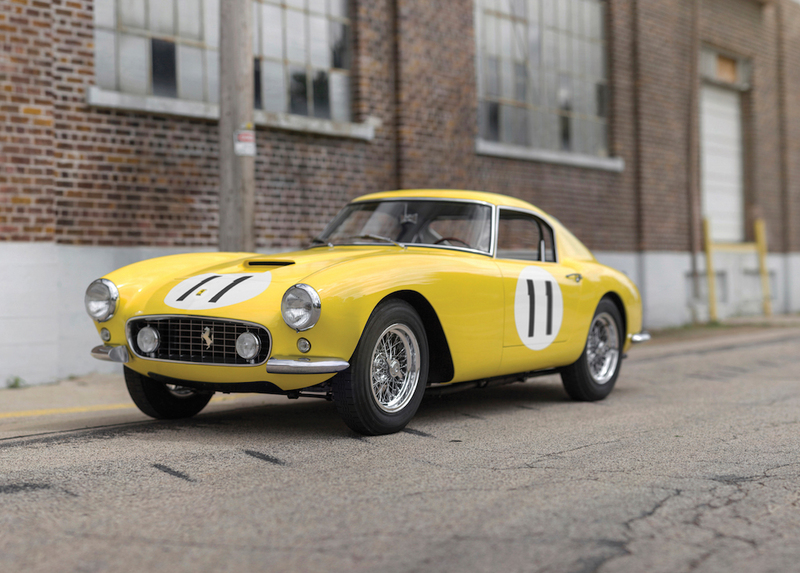 Next to the 275S/340 America we’d place the bright yellow 1960 Ferrari 250 GT SWB Berlinetta Competizione from the Pinnacle stable. Prepared as a North American Race Team (N.A.R.T.) car, it competed in the ninth annual 12 Hours of Sebring in Florida just a few days after leaving the factory. 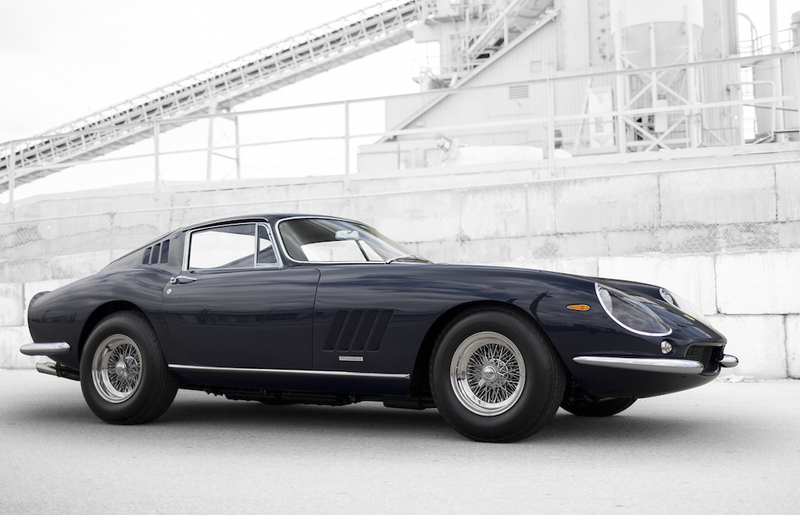 RM calls it â€œthe finest performing and best looking SWB in the world” – and this one could go as high as $17 million. It’s hard to choose favorites from the full roster of RM’s Monterey monsters, but we’ve waded in and done it for you, so scroll down for the rest. 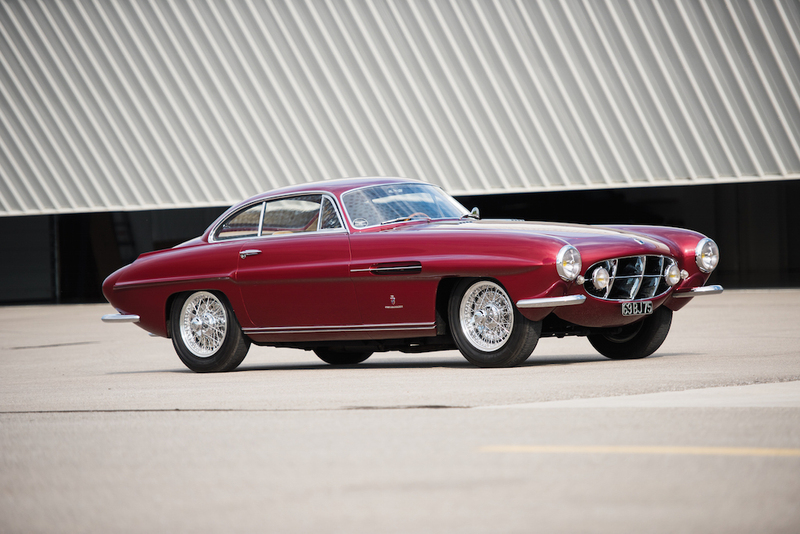 1952 Jaguar XK120 Supersonic by Ghia / Darin Schnabel Â©2015 Courtesy of RM Sothebys. 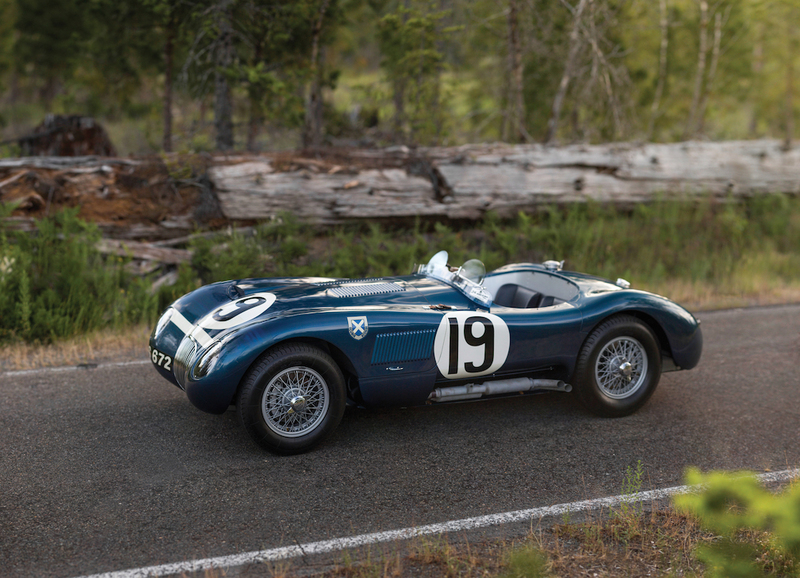 1953 Jaguar C-Type Works Lightweight / Patrick Ernzen Â©2015 Courtesy of RM Sotheby’s. 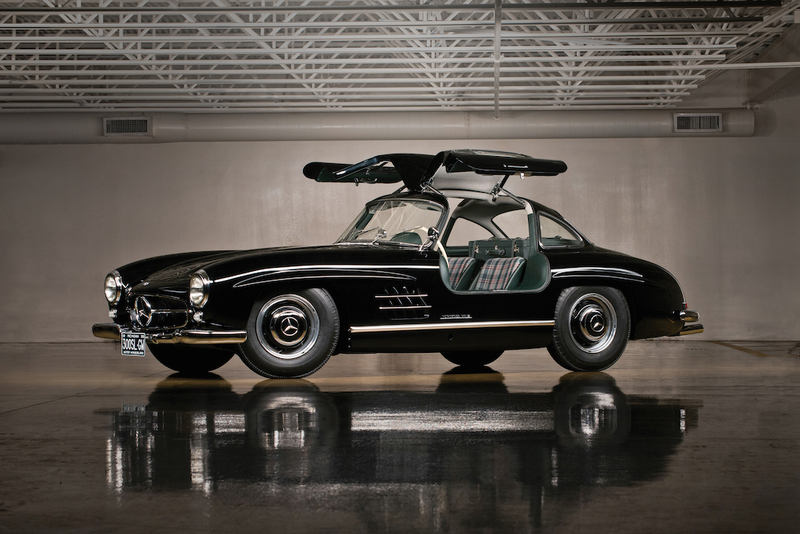 1954 Mercedes-Benz 300 SL Gullwing / Juan Silva Â©2015 Courtesy of RM Sotheby’s. 1956 Ferrari 250 GT Coupe ‘Boano Prototype’ / Remi Dargegen Â©2015 Courtesy of RM Sotheby’s. 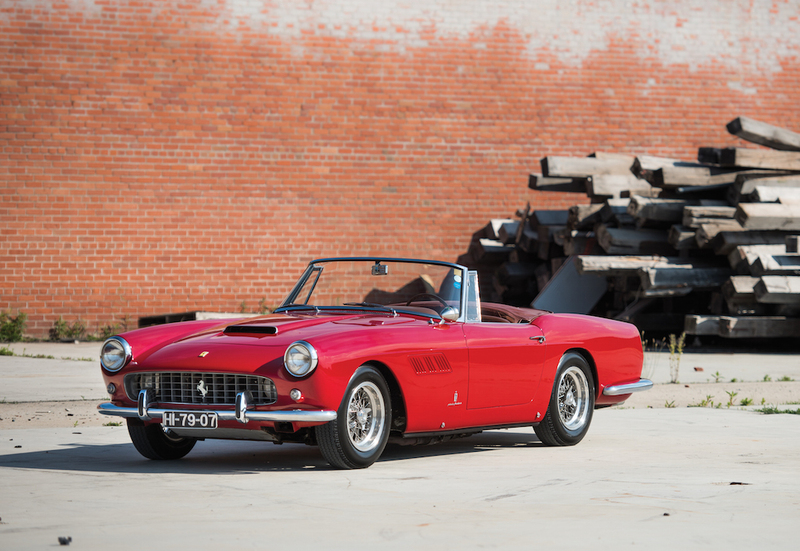 1959 Ferrari 250 GT Cabriolet Series II / Darin Schnabel Â©2015 Courtesy of RM Sotheby’s. 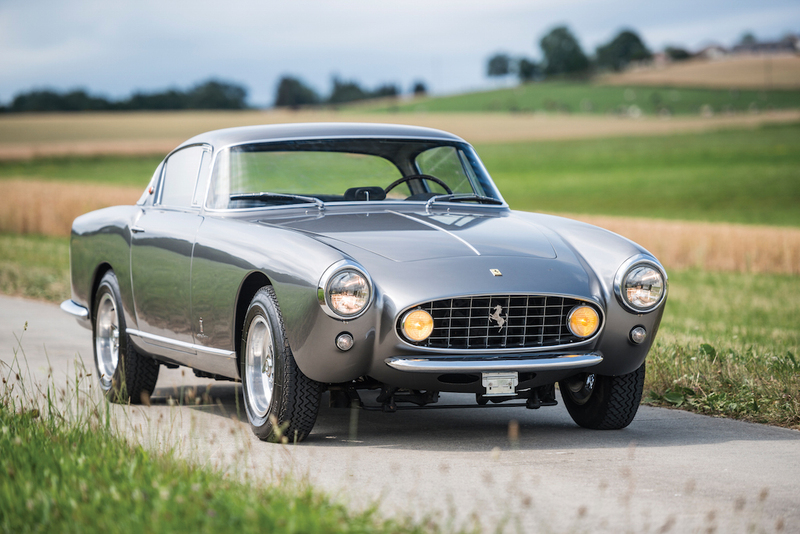 1960 Ferrari 250 GT Berlinetta Competizione / Patrick Ernzen Â©2015 Courtesy of RM Sotheby’s. 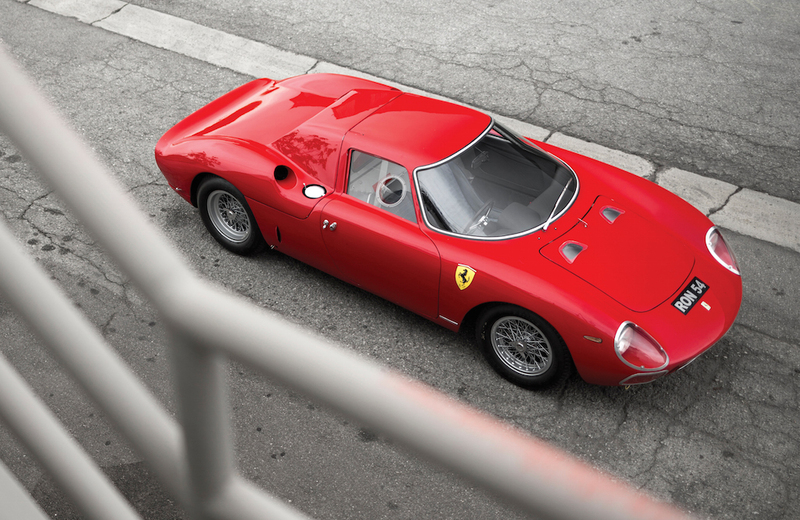 1964 Ferrari 250 LM by Scaglietti / Patrick Ernzen Â©2015 Courtesy of RM Sotheby’s. 1966 Ferrari 275 GTB/6C Alloy by Scaglietti / Robin Adams Â©2015 Courtesy of RM Sotheby’s. 1967 Ferrari 275 GTB/4 by Scaglietti / Patrick Ernzen Â©2015 Courtesy of RM Sotheby’s. 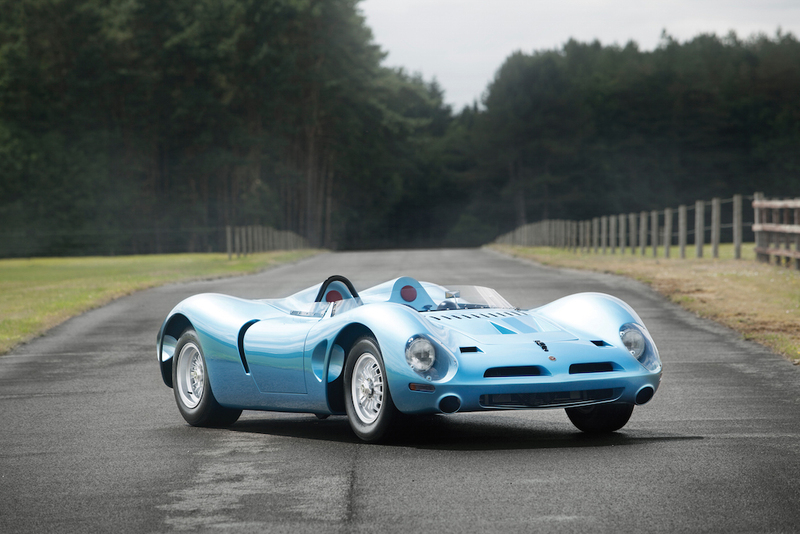 1967 Bizzarrini P538 / Tom Gidden Â©2015 Courtesy of RM Sotheby’s. 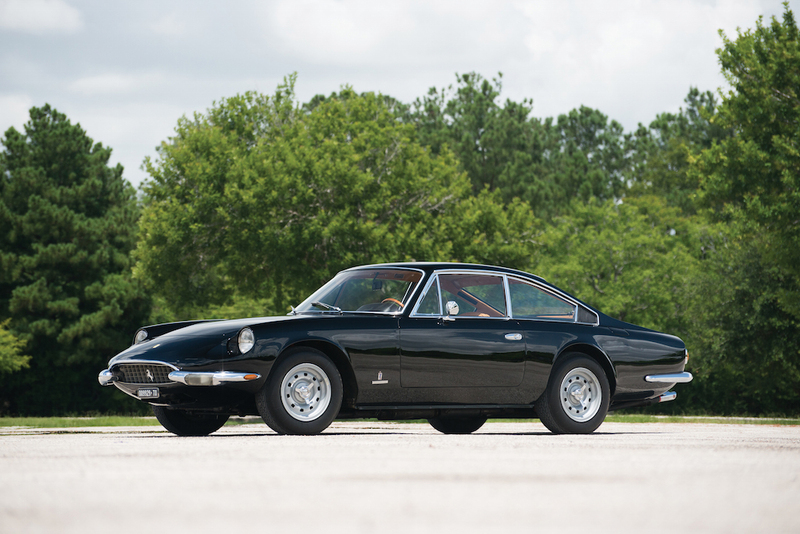 1969 Ferrari 365 GT 2+2 by Pininfarina / Juan Silva Â©2015 Courtesy of RM Sotheby’s. 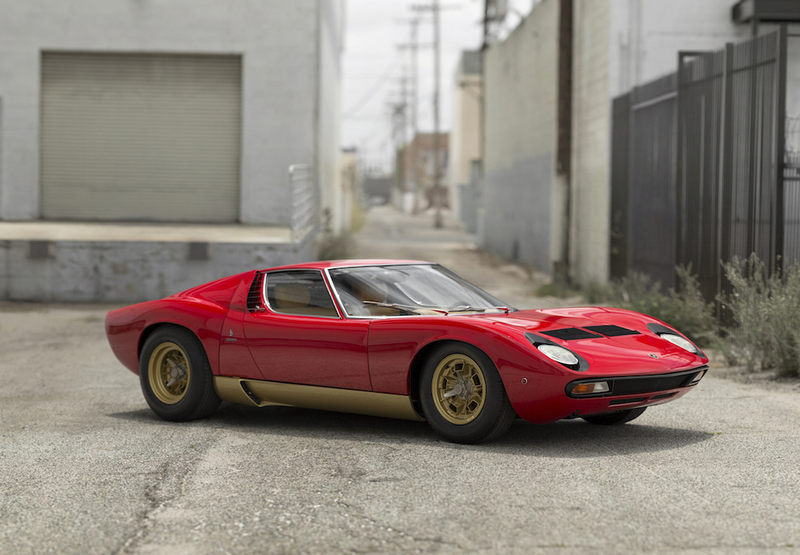 1971 Lamborghini Miura P400 SV by Bertone / Patrick Ernzen Â©2015 Courtesy of RM Sotheby’s. 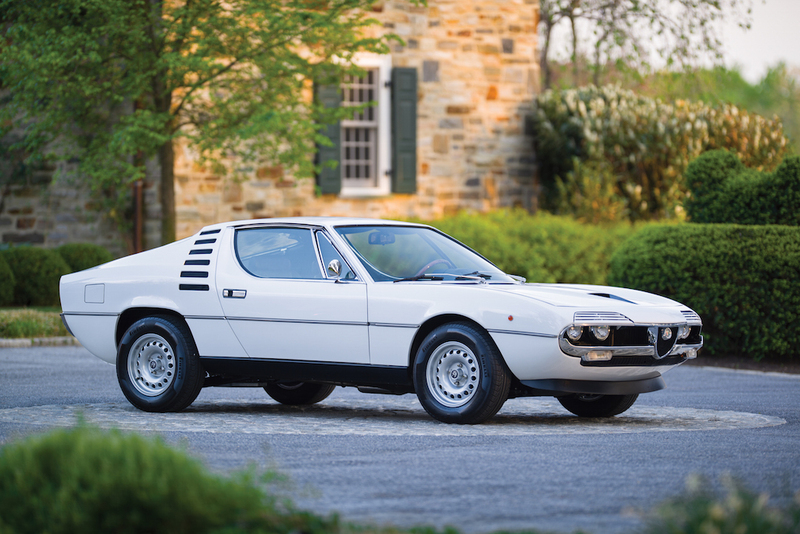 1973 Alfa Romeo Montreal by Bertone / Greg Keysar Â©2015 Courtesy of RM Sotheby’s. 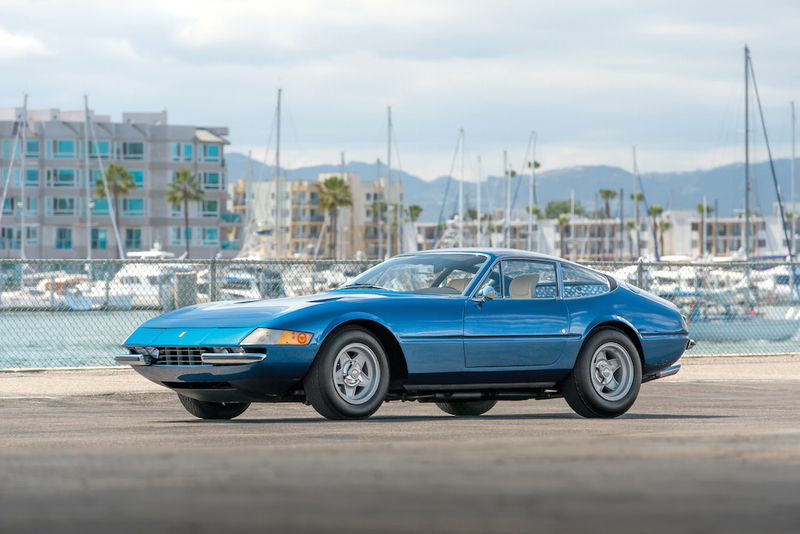 1973 Ferrari 365 GTB/4 Daytona Berlinetta / Robin Adams Â©2015 Courtesy of RM Sotheby’s. 1974 Ferrari Dino 246 GTS / Patrick Ernzen Â©2015 Courtesy of RM Sotheby’s. 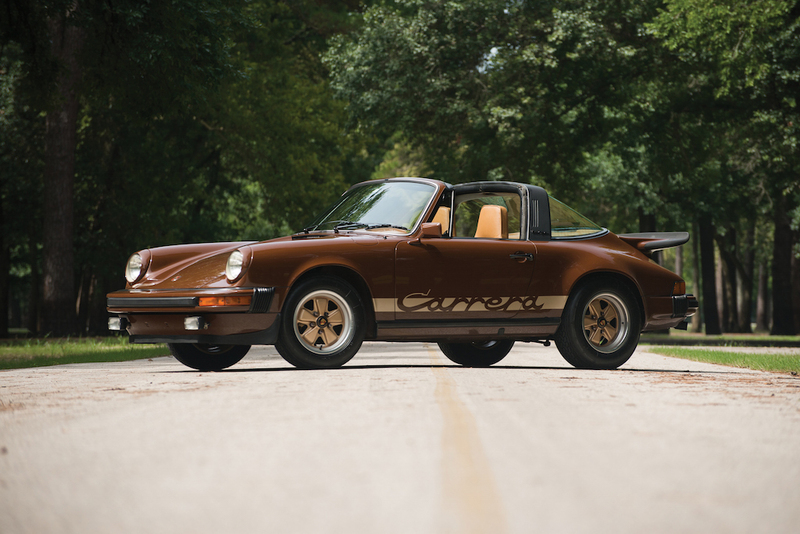 1975 Porsche 911 Carrera Targa 2.7 / 2015 Â© RM Sotheby’s. No mention of the McLaren F1 LM? New to cars? It is a little new actually at 1998 but a good one nonetheless. Also no mention of McQueen’s 76′ 930 Turbo?